A look at the urban landscape, and architecture as an emblematic system which reflects and determines human relations. February 13 and 16 | Two workshops on architecture and the city for high-school students, conducted by architects Eric Fiss and Nan Legate, with architectural models as well as materials on loan from the North Vancouver Museum and Archives. 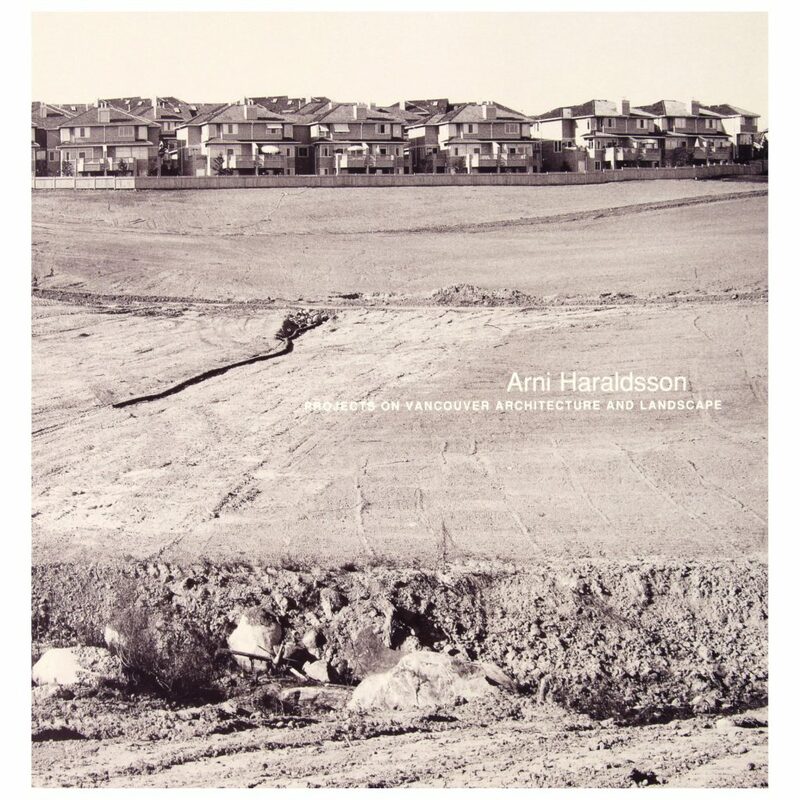 Published in conjunction with the 1995 exhibition Arni Haraldsson: Projects on Vancouver Architecture and Landscape. The publication includes a list of exhibition works, texts by Arni Haraldsson and Robert Kleyn and a selected bibliography. Design and production by Doug Munday, printed by Kromar Printing Ltd.